Free upgrade from manufacturer's standard one (1) year warranty to a Total Five (5) Year Miele Warranty applies to Miele Classic C1, Compact C2, Complete C3 and CX1 models purchased directly from an authorized Miele floor care dealer or from Miele directly between March 29, 2019 and May 2, 2019 inclusive. B-stock and obsolete products are excluded. 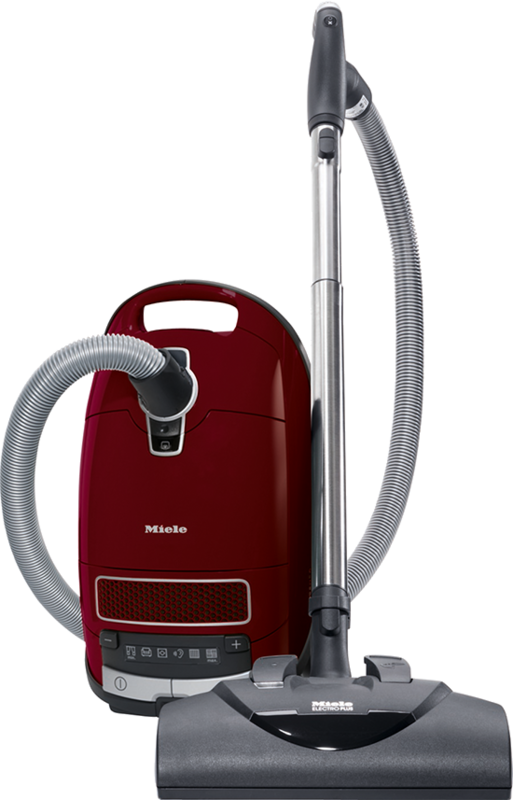 Must register purchase of Miele vacuum cleaner at www.miele.ca. "Miele" and the Miele logo are registered trademarks of Miele & Cie. KG. © 2019 Miele Limited.